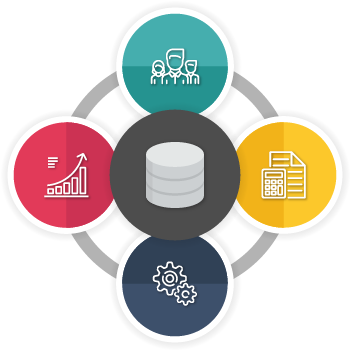 Master Data Management (MDM) removes redundant and varying versions of the same data in the organization. MDM initiative is a response to this growing need for information solutions that effectively manage large data volumes, produce accurate data and link businesses’ and customers’ information. Talk To Our MDM Experts Now! Deliver a Unified View of All Your Master Data Today! Optimize Operations to Make Informed Decisions Now!